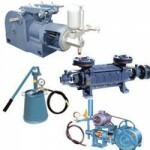 Metering and Dosing Pumps: Mieco Pumps provides best Metering Pumps, Dosing Pumps, Cleaning Machines, Electric Motors in Bangalore for best services pumps. 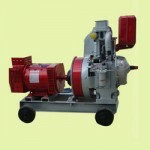 Supplier & Manufacturer of Metering Pumps. 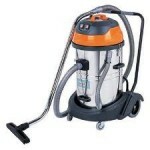 Our product range also comprises of Industrial Pump, Cleaning Machines and Electric Motors. 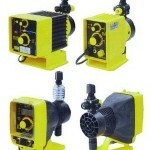 We are engaged in offering Metering Pumps, which are reciprocating type positive displacement. Our range is mainly used at high viscosity and stickiness to transfer fluid (measured) from one place to another. 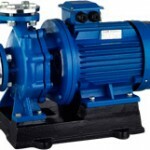 The metering pumps offered by us are available in different types like plunger type, diaphragm type (single/ double), metallic diaphragm, single or multi cylinder. 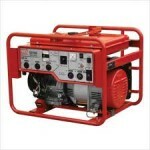 These pumps are provided with common gear box. Every metering pump manufacture by Mieco is designed with precise strengths. 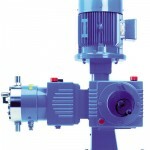 Whether your needs include energy-efficiency, low maintenance charges, or an extremely long service.The metering pump is a positive displacement chemical dosing device with the ability to range capacity manually or automatically as process conditions require.Motorised Metering Pumps are available in plunger versions. 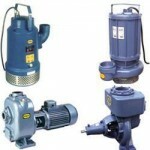 Supplier & Manufacturer of Dosing Pumps. 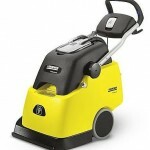 Our product range also comprises of Industrial Pump, Cleaning Machines and Electric Motors. Mieco Dosing pumps offer high technology based and proven solutions to any dosing requirement.We provide Dosing Pumps that find application in chlorine solution, alum dosing, sugar solution, water & waste water treatment. Designed in compliance with international quality standards, our range is used where fluid must be dosed into a medium with high level of accuracy. Backed by our industrial experience and cutting edge technology we provide digital and analog electronic dosing pump to our valued purchasers. 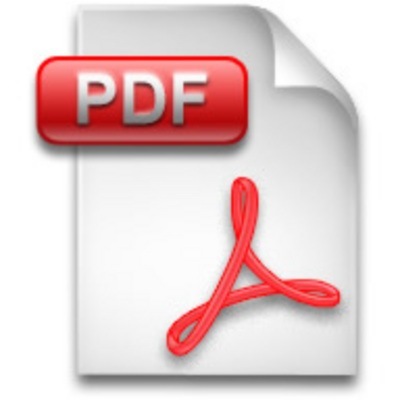 Our organization acts as a team that provides advanced technologies.